(RxWiki News) The number of illnesses caused by tick, mosquito and flea bites has more than tripled over 12 years, according to the CDC. But there are ways to keep yourself safe. The Centers for Disease Control and Prevention (CDC) recently announced that over 640,000 cases of these illnesses were reported from 2004 through 2016. In addition to being annoying and causing you to itch, mosquitoes can spread certain viruses. Infected mosquitoes can spread dengue, chikungunya and Zika viruses. In fact, diseases from mosquito and tick bites are major causes of illness and sometimes death, the CDC noted. 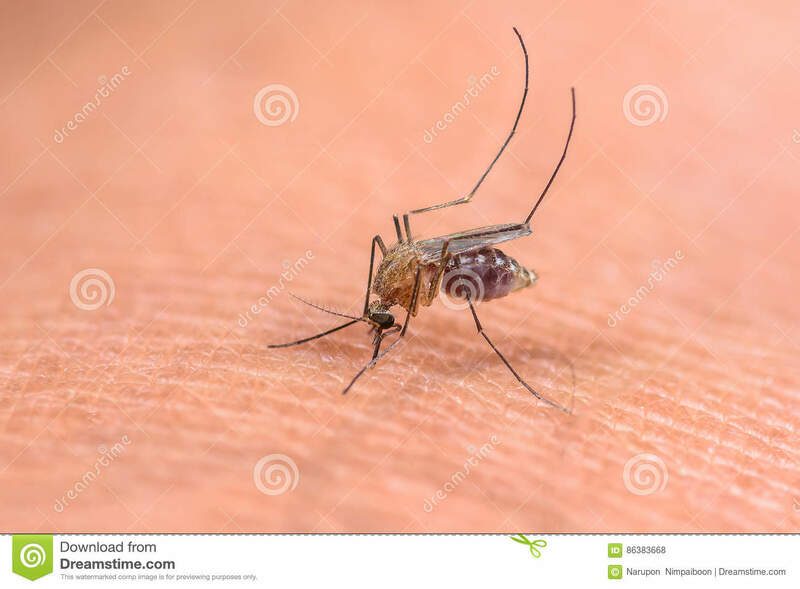 Wear a mosquito repellent like DEET, picaridin, IR3535, oil of lemon eucalyptus (p-menthane-diol) or 2-undecanone. Do not use insect repellent on infants under 2 months of age. Do not use permethrin on your skin. Instead, apply repellent that contains permethrin to your clothing. Regardless of the product, make sure you use a product that is registered with the Environmental Protection Agency (EPA). Always follow the product label and reapply as directed. Be sure to wash off the repellent when you return indoors. Keep your skin covered. Wear long-sleeve shirts and long pants. Inspect your home and property for items that may hold water. Mosquitoes love water. This is because they need water to complete their development. Empty, turn over, cover or throw out objects that can hold water, such as buckets, tires and flower pots. Prevent mosquitos from entering your home. Use air conditioning or window and door screens to keep mosquitoes out. Taking a vacation? Going on a trip doesn't mean you're free of the risks of mosquito exposure. It's quite the opposite. If you are planning a trip, research the destination and be sure you know the health risks and safety recommendations. Be sure to speak with your local pharmacist before you leave for vacation. Your pharmacist can help you pack a travel health kit that will include items like insect repellant and other products necessary to keep yourself and your family healthy.